Andrew is a graduate of UCC achieving a 1st class honours degree and was awarded the Staf Gebruers annual memorial prize for excellence in music. He is currently studying a Masters Degree of Music focusing on 17th and 18th century English music. He is a guitarist ranging in genres such as classical, jazz, folk, country and pop, with over 25 years playing experience with various band and ensembles. Proficient in the ukulele and banjo he also enjoys playing bass, piano and mandolin. He is extensively involved in community music programs across County Cork working closely with the Ukuladies, Music for Children, Music Generation and CETB. 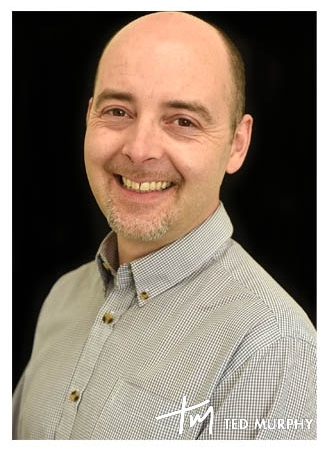 Andrew has been involved with the Cork Academy of Music since 2006 and currently is the coordinator of the LTI 4 program teaching music theory, ensemble and guitar.